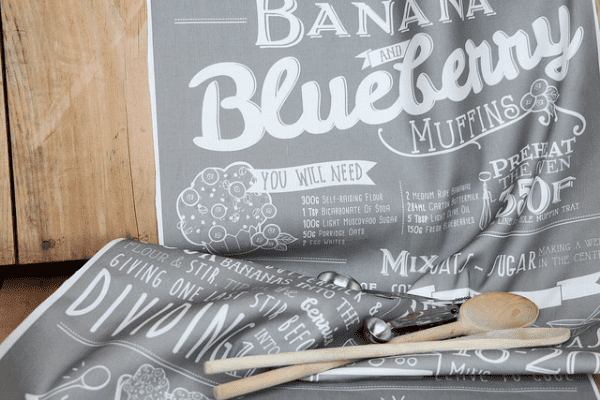 Killer guacamole, banana blueberry muffins, ambrosia bites… oh my! You're sure to find your new favorite treat in this week's top 10 designs. And what better way to celebrate a good recipe than by making it into a tea towel? Check out this week's sweet and (and savory) Design Challenge finalists. We will, we will Rococo you… Vote for your favorite Rococo fabrics! « Win 3 Yards of Silky Faille!